It was supposed to show up in the fall; now it’s finally rolling out this month. Belkin announced on Sunday that the Wemo Bridge—which extends Apple HomeKit compatibility to the entire Wemo product line—will roll out sometime in January. When it debuts, the Bridge will be available for $40 and sold at Amazon, Apple.com, Belkin.com, and Best Buy. Belkin first announced the Wemo Bridge in May 2017. With the Wemo Bridge, HomeKit fans can control their Wemo smart home products via Siri or the Apple Home App on an iPhone, iPad, or Apple Watch. 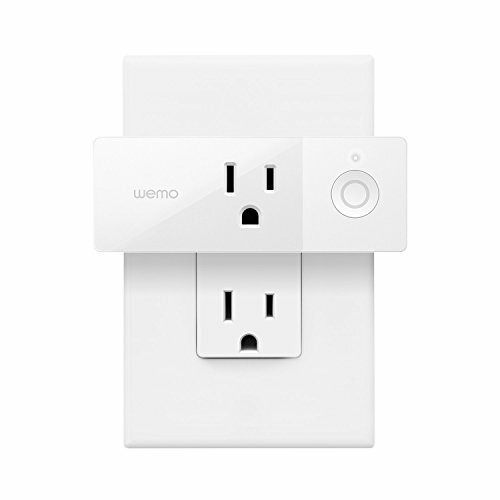 The Wemo Bridge will also let you integrate Wemo devices into preset scenes and rooms with other HomeKit-compatible products. Although it’s just rolling out now, the Wemo Bridge has a bit of a story behind it. At first Belkin didn’t have any plans to support HomeKit, due to Apple’s requirement that smart home device makers include an MFi coprocessor for authentication. The chip was supposed to make HomeKit a more secure ecosystem than its competitors. 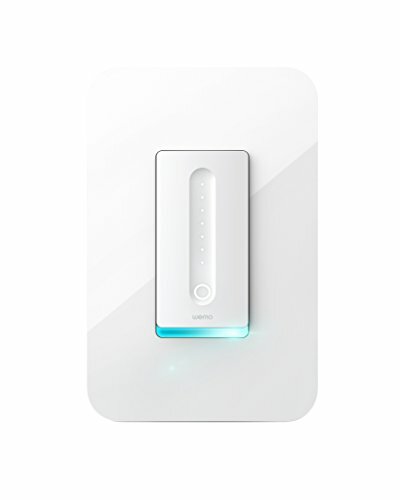 Belkin finally relented, and first announced the Wemo Bridge in May 2017. Months later, Apple turned around and dumped the coprocessor requirement announcing a software authentication option similar to its competitors. Unfortunately for Belkin, it seems, Apple's move came too late in the Wemo Bridge's development cycle: Belkin tells us the MFi chip will be inside its new bridge. Embedding that part undoubtedly adds to the bridge's BOM (bill of materials) and inflates its price tag (unless Belkin is just eating the cost, which is unlikely). In any event, the Wemo Bridge is coming very soon for Apple fans with Wemo switches, smart plugs, light bulbs, and security cameras.